Back to school shopping is always a fun tradition to have with your children. It’s the perfect time to go out and buy your growing kids all new clothes for the school year. They will for sure will be ready to start the school year off with great confidence of showing off their new and trendy clothing. 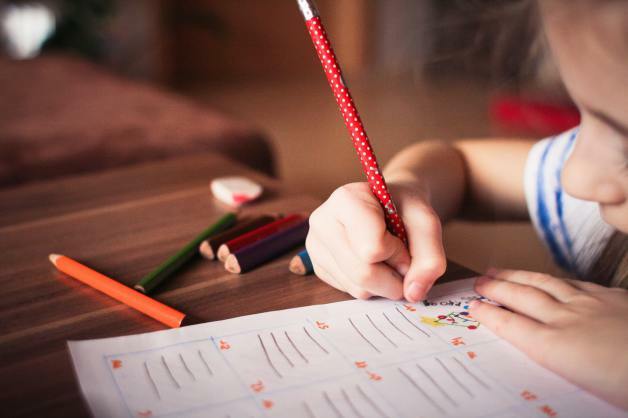 As stated before, summer break can be busy, and kids may not have much time to practice their reading and math skills they were working on all year. However, it is never too late to start practicing again before the school year, so they can get right back into the process when returning back to school. Be sure to start having your kids reading books before bed or during their free time before school starts back up again. You can even give them practice problems for them to catch up on or improve their math skills. Another fun tradition kids always seem to look forward to is shopping for new school supplies. It is great to get this out of the way as soon as possible because if you wait until the last minute, everything will be sold out. It is also one of the last chances of the summer you get to spend with your kids before they are back in school. Getting back into an everyday routine can be hard, especially for kids. A great tip in having them prepared for the first day of school is by having them get back into their school bedtime and morning routine a week or two before school starts so they are ready when the time comes.